To making big things happen for your community. Email yourself a free ebook to get started. In our many years of working with communities just like yours, we understand how important strong connections are. 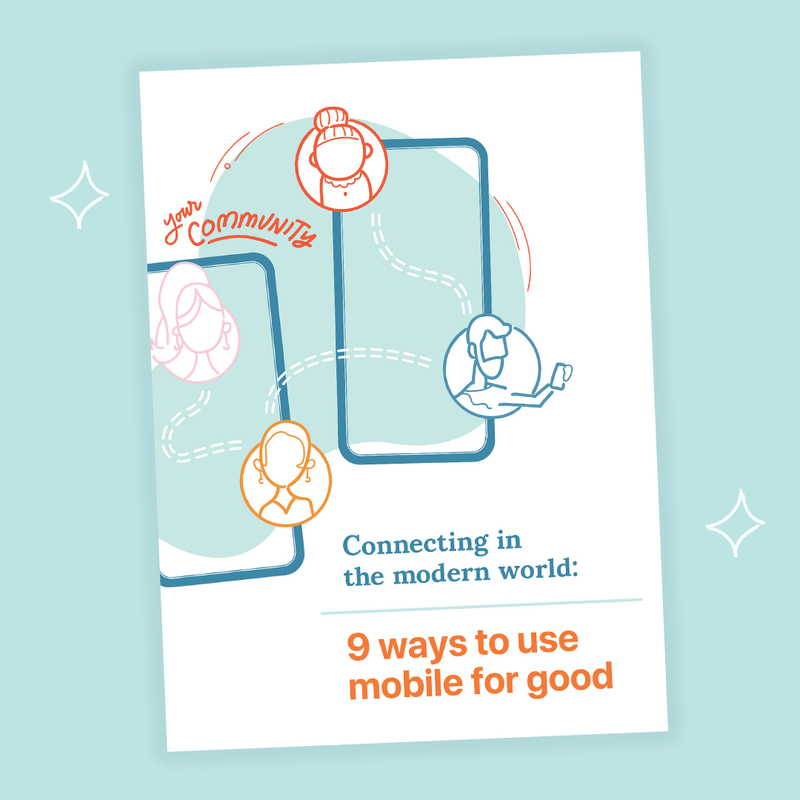 With the right combination of collaboration, mutual support, social connectedness and technology, there’s no limit to what your community can do. Read it. Love it. Share it.